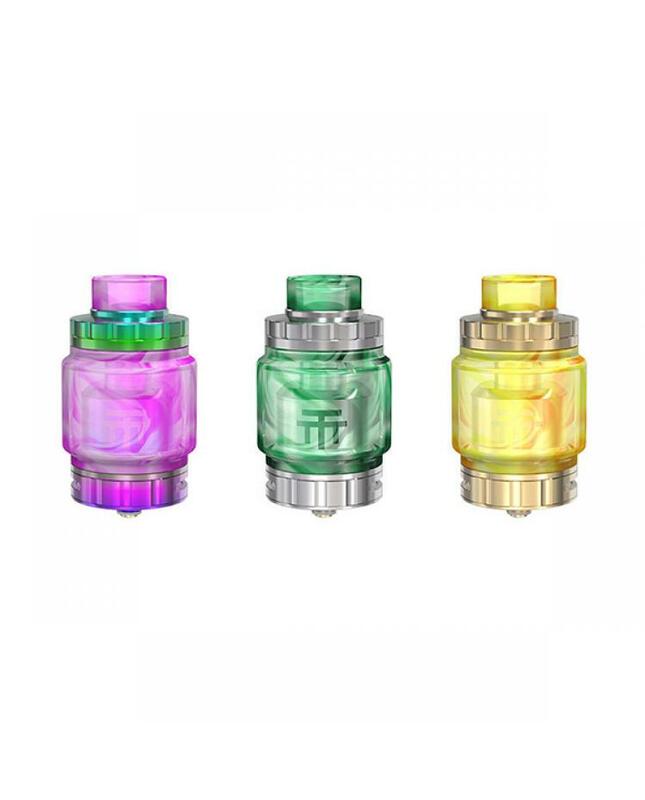 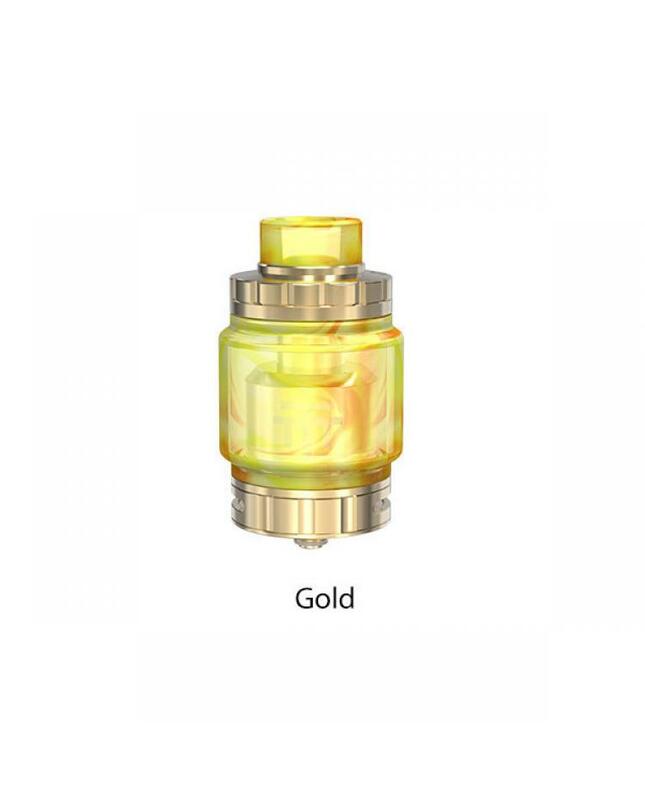 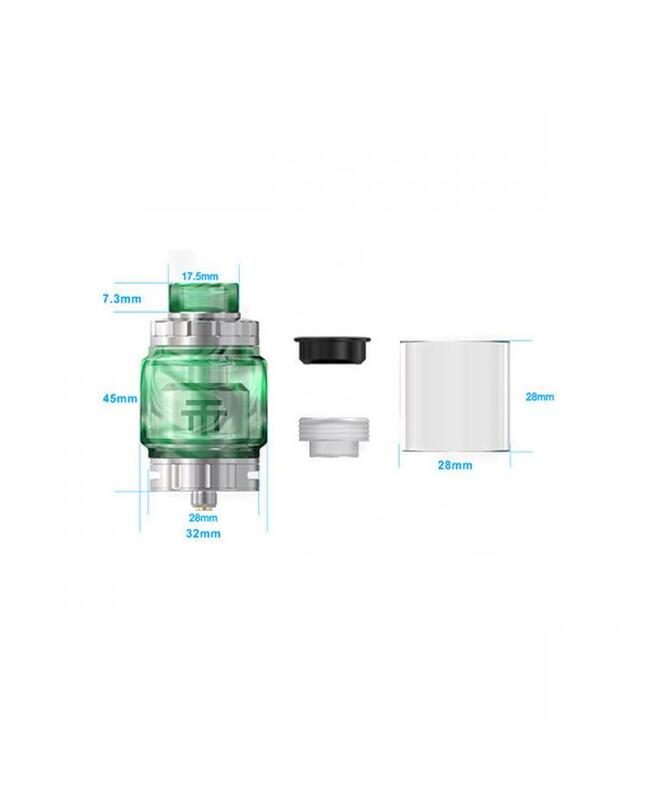 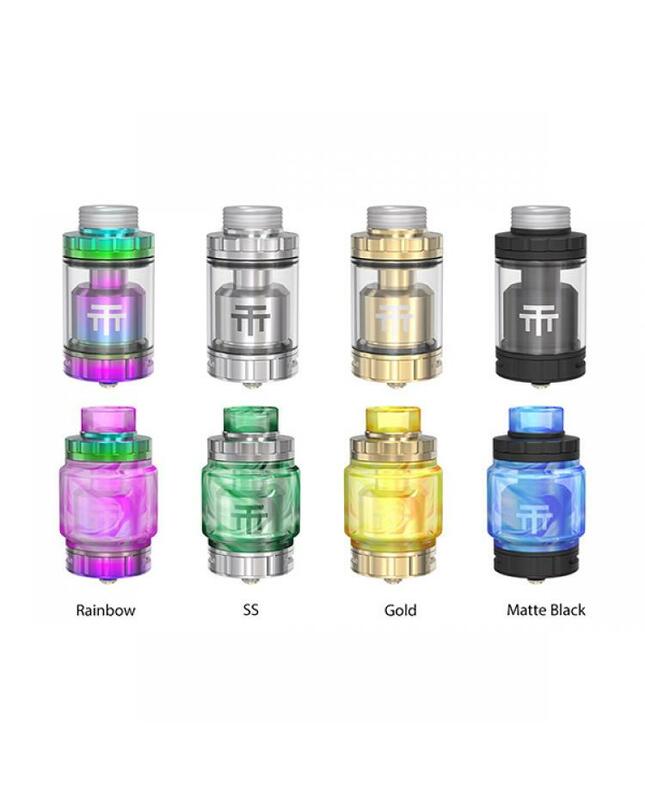 The Vandy Vape Triple V2 RTA, made of high-quality stainless steel and pyrex glass material, 4 fashionable colors available, the new vandyvape rebuildable tank atomizer comes with 4ml straight glass tank and 7ml bubble glass tank. 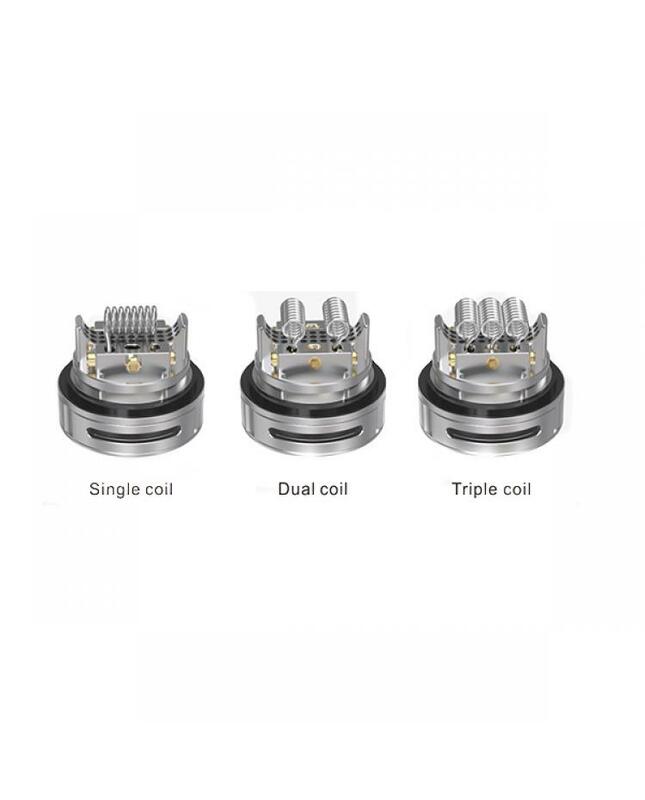 allow it can hold max 7ml e juice, the large postless building deck with no post design, six holes for simple vertical coil building and countless airflow holes, which allow the air out to hit the coil or coils directly from the bottom, allow vapers install single coil, dual coils, and triple coils. 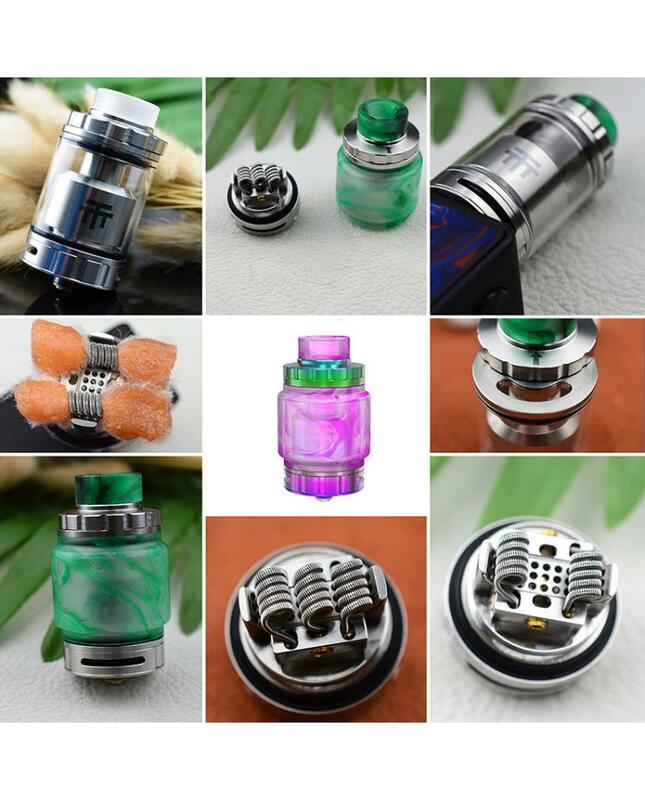 the bottom honeycomb airflow system allows vapers to adjust the airflow to your preference easily, providing 120degree smoothly air delivery. 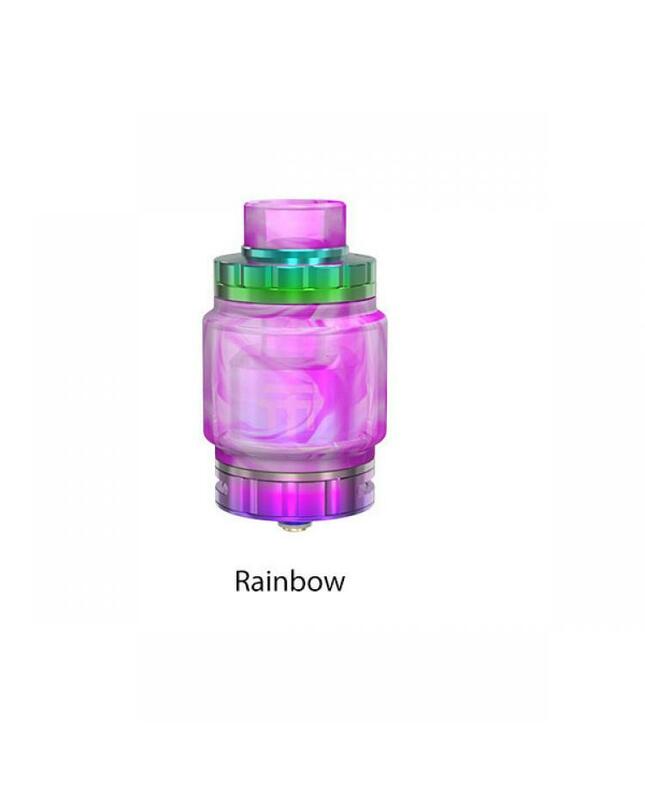 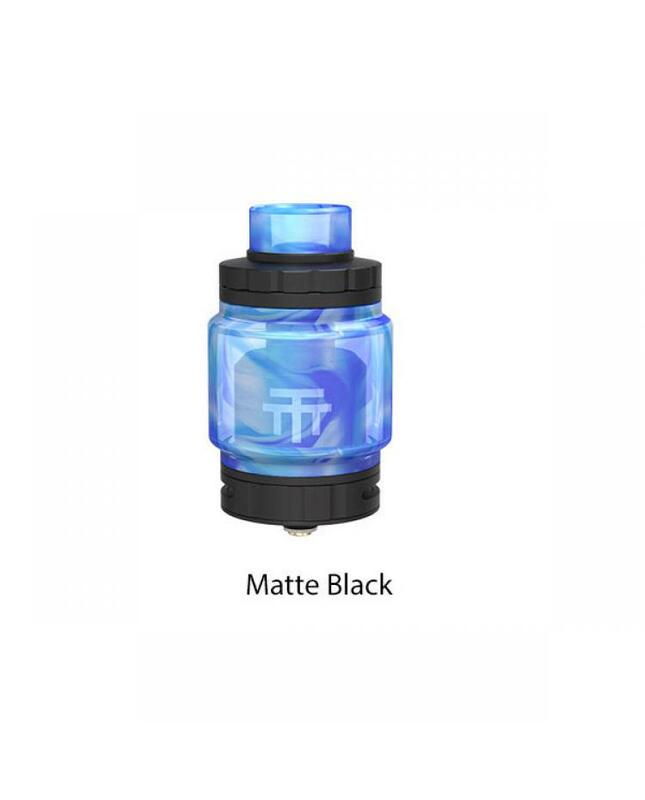 the nifty slide-out top refill design, only push the top cap to the side and inject the e juice easily, no leaking issue.comes with a 17.5mm resin drip tip and 510 adapters, allow vapers install the other drip tips you like.